犬夜叉 クリスマス. . HD Wallpaper and background images in the 犬夜叉 club tagged: inuyasha kagome. thats sooooooooooo cute. him n her and no damn KIKYO. awe, they look adorable. 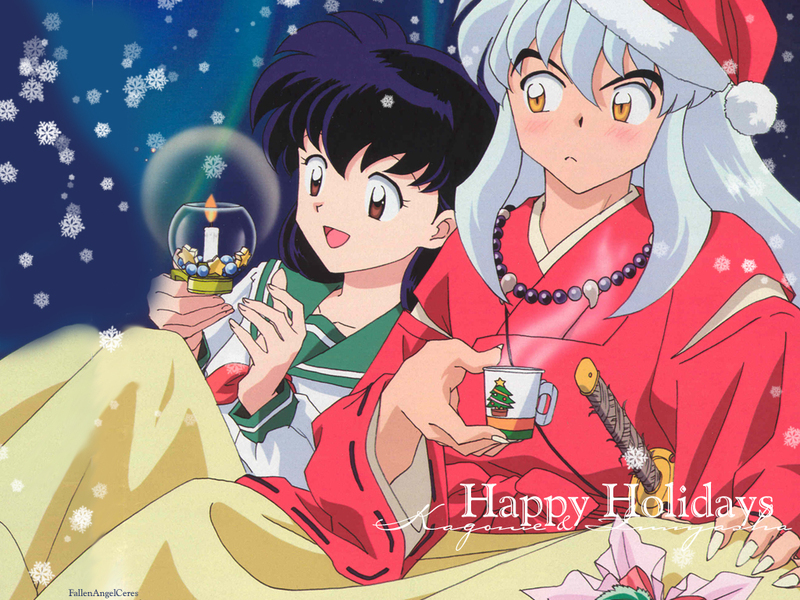 They make the perfect couple.I wish I was Kagome.